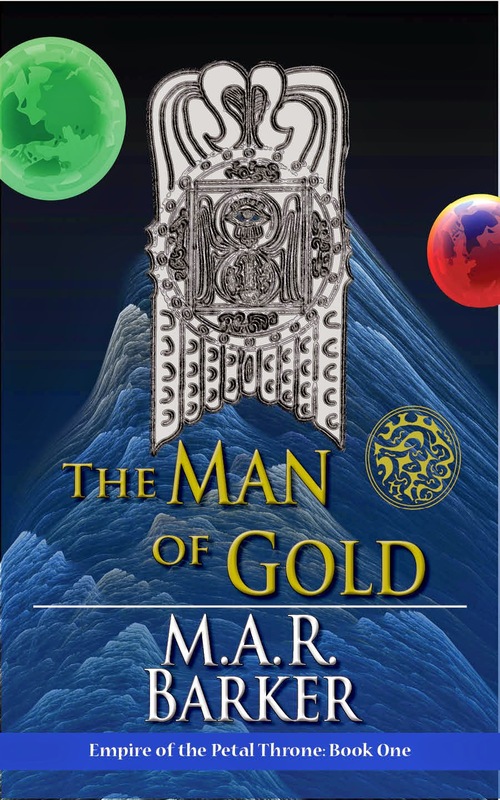 It's being reported on The Tékumel Foundation website that "The Man of Gold will soon be available as an eBook publication. Working with noted author and publisher Leah Cutter of Knotted Road Press, the Foundation is in the final stages of preparing Prof. Barker’s first published novel for release." Keep an eye on developments here. Also, a new Nicholas Cage vehicle called Outcast that I think might be in a similar vein to Season of the Witch will be out soon on DVD. I found the latter to be a better D&D film than the actual D&D films. Finally, on the Meredith Ashley YouTube channel a video from last summer details how "Boys React to Girls Playing Dungeons and Dragons (DnDnG)." Enjoy.